When precision matters, we deliver. 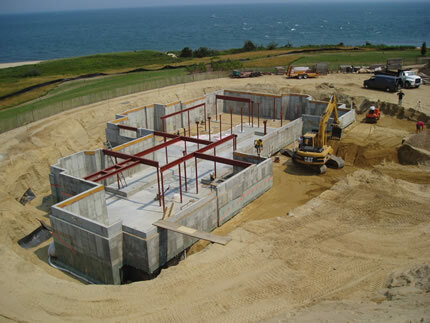 Since 1998, Sourati Engineering has engineered some of the finest custom homes on the Island. Our engineers are collaborative, multi-disciplined, and innovative. We provide structural engineering support for this country's most respected architects, developing practical and innovative engineering solutions for complex structures. We enjoy direct relationships with local building departments ensuring a smooth start to the construction process. Being a local engineering firm we are able to provide timely engineering support throughout the construction phase.